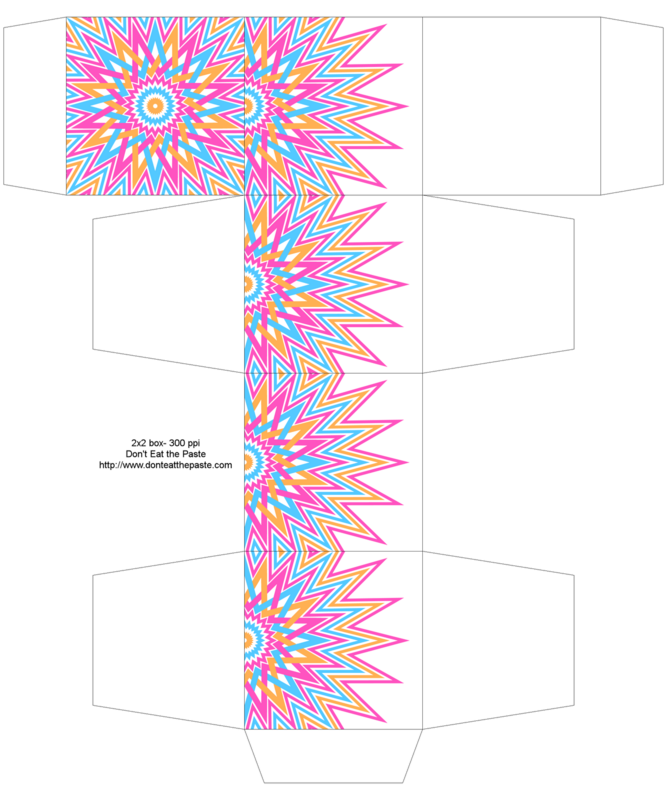 I hope you enjoy this star themed box and coloring page and printable quotes. Click on the images for the bigger versions. Download to print, for printing directly from a browser, as usual, I recommend Chrome. 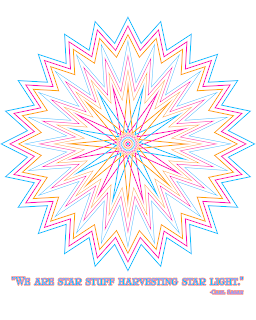 As always you can use my coloring pages for embroidery and other crafts as well. 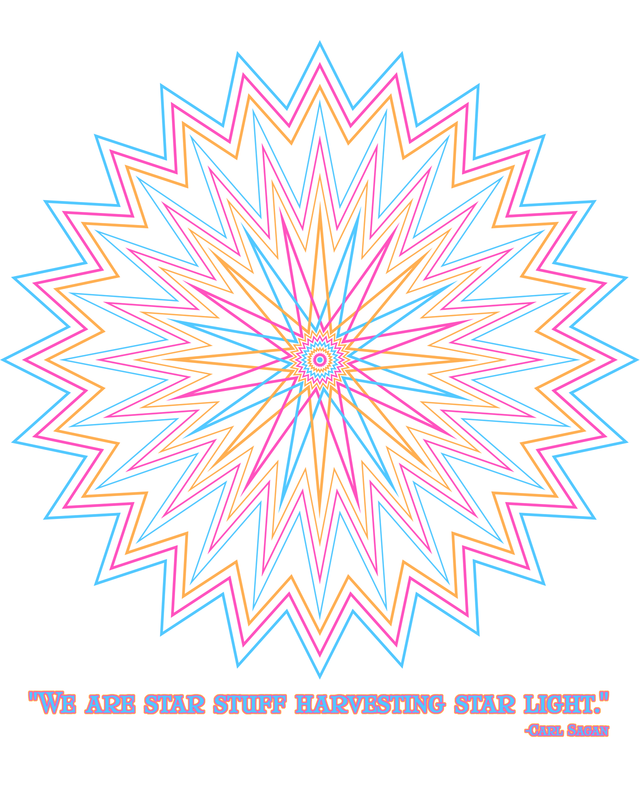 The coloring page is a braided star design using 3 8 pointed stars for 24 points total. 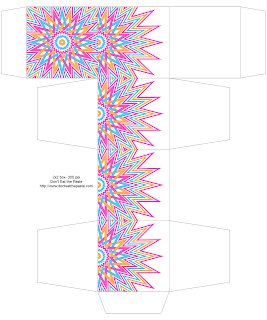 The box and quotes are also done with 3 8 pointed stars, with more stars surrounding and centered in the design.